This horror novel was inspired by Agatha Christie’s novel And Then There Were None. 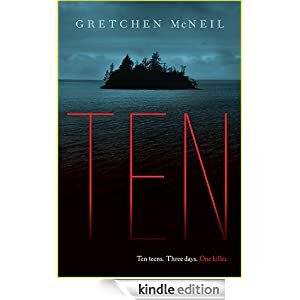 Buy Ten for $1.99 today. Suitable for grades 9-12.